A single-light pendant in familiar prole with a fresh feeling. The Satin Nickel metal shade Pewter inside. 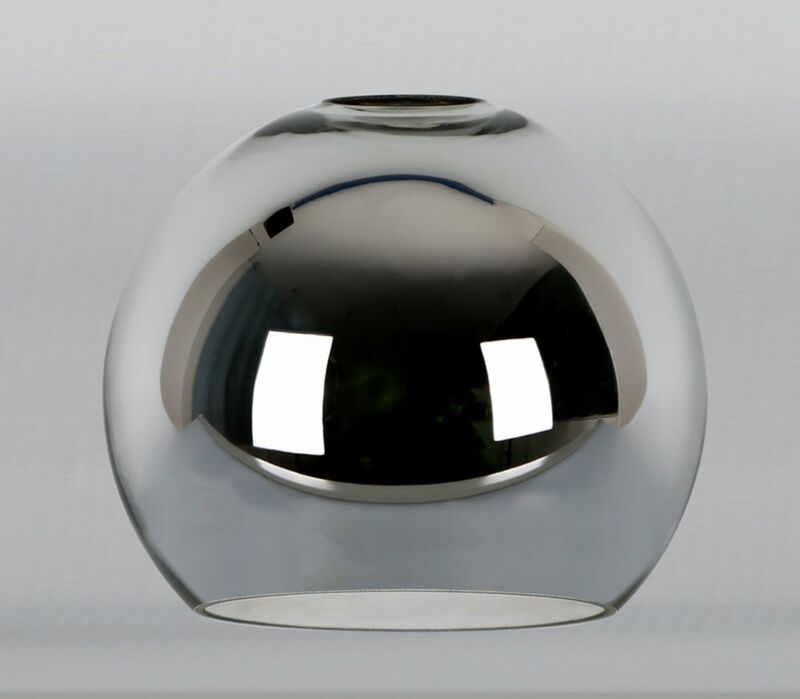 This pendant can be used individually or in pairs to illuminate a room or provide focus for the task at hand. Crystal -studded metal pendant in thicker profile. Oil-Rubbed Bronze finish with Antique Gold interior. This pendant can be used individually or in odd number groupings to illuminate kitchen islands, dining bars and work stations anywhere in the home.